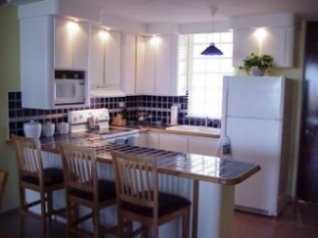 Come and stay with us in this beautiful beachfront apartment overlooking the Atlantic Ocean. 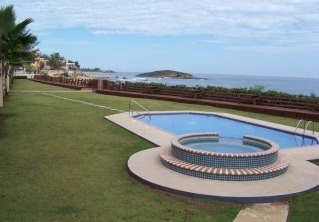 This vacation rental has the best beachfront location in Isabela. You will be steps away from Montones Beach (best swimming beach in the area), the two Pozitas (shallow water pond, perfect for small children's), and Golondrinas Surfing Beach. All of them within walking distance from the complex. Jobos beach is just a 3 minute drive from the unit. Isabela have a lot of beaches and it is well known for its underwater caves, great snorkeling, and surfing. In addition to Isabela’s beaches, Wilderness and CrashBoat beaches in Aguadilla are just a 15-minute drive. 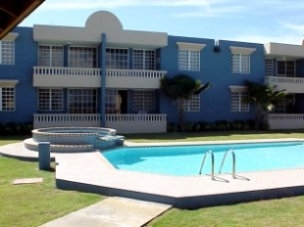 The apartment complex has easy access to the Rafael Hernández Airport in Aguadilla as well as the Punta Borinquen Golf Course. The area has a good selection of restaurants, and recreational facilities such as horseback riding stables, mountain bike tours, tennis, scuba diving facilities, wind surfing, and board surfing. If you are looking to get away from the traffic and all the hustle and bustle of the city and have a great relaxing vacation, you are going to love the peacefulness of Isabela. 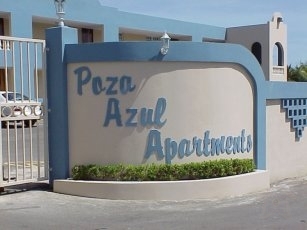 You will be staying in a beautiful, fully-furnished, beachfront apartment. 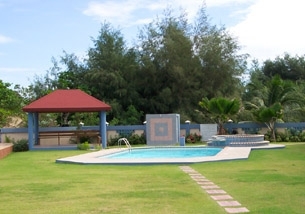 Our unit is located right in front of the pool and gazebo area. You can even watch the kids in the pool from inside the unit, literally steps away from the pool. The unit has two bedrooms, one bathroom, and a laundry with washer and dryer. 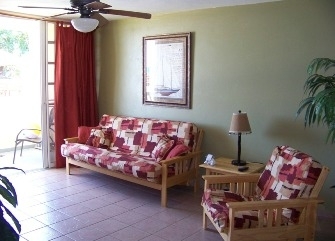 From the apartment balcony you can see all the green areas of the complex along with palm trees, the swimming pool and jacuzzi, and a wooden deck with picnic tables along the beach shore. This location is also perfect for the corporate traveler due its proximity to the Aguadilla Technology Center where companies such as Hewlett Packard, Honeywell, Johnson and Johnson Lifescan, and Micron are located. It also has a great location for corporate travelers working for Infotech Aerospace Services Inc. and Axiom Infotech in Isabela, Puerto Rico. Shopping malls, movie theatres, restaurants, and other attractions are minutes away. During the day enjoy some of Puerto Rico's best local foods while at the beach and during the evening you are steps away from Montones and Jobos Beach for fresh and delicious sea food and exiting beachfront night life. 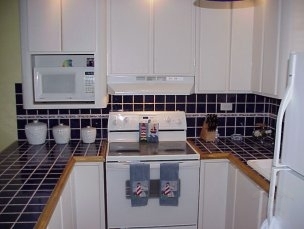 This apartment offers all the amenities you expect in a corporate rental. Discover resort living by staying in this beautiful beachfront apartment located on one of Western Puerto Rico's finest beaches. Balance payment is due at least 7 days prior to arrival. 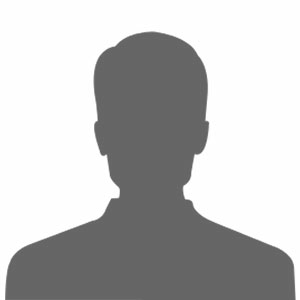 Advertised rates does not include Cleaning Fee & Taxes. Cleaning Fee: $75. Tax: 7.0%.